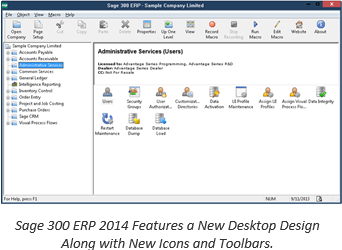 Year end processing in Sage 300 ERP (formerly “Accpac”) is designed to be fairly straight-forward. But understanding how to coordinate the process within each of the modules and in the proper sequence is important. It also requires a bit of judgment based on your specific system configuration and business processes. This article provides a checklist for general period end and year end closing processes.